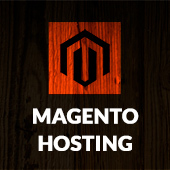 Home » Blog » Magento not working in iframe? Magento not working in iframe? If you try to load your store in iframe and did not successed you definitely has X-Frame-Options issue that is caused by new magento option that disable embedding. 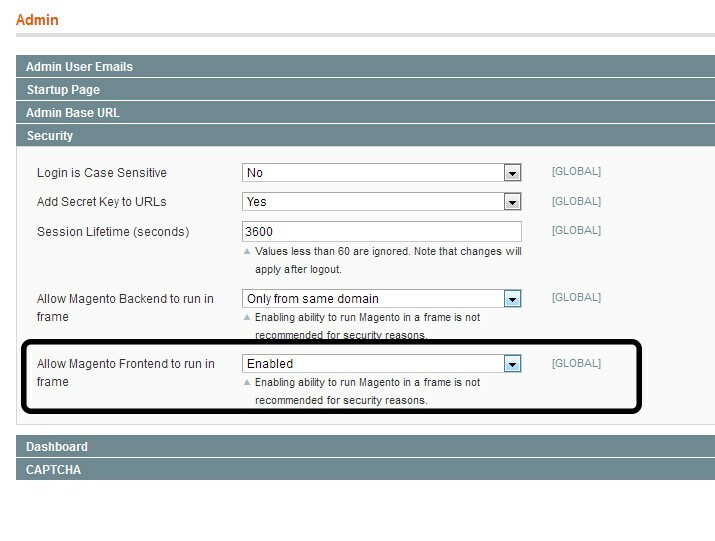 Magento team has added a new setting in Magento 1.9 Community Edition and Magento Enterprise Edition 1.14 : Allow Magento Frontend to run in frame. It is disabled by default. As a result it leads to the fact that Magento not working in iframe. It was done to prevent clickjacking. However, if you still want to use iframe you can disable this options in admin. 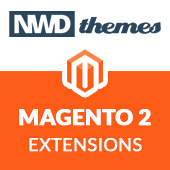 Expand the Security panel and update “Allow Magento Frontend to run in frame” parameter. Magento, Tips & Tricks iframe, magento, tip. permalink. Hello there, Neat article. You will find a problem along with your internet site throughout internet internet explorer, may possibly test this kind of? For example nonetheless may be the sector innovator plus a significant portion of men and women is going to skip the excellent creating because of this issue. Hey there. Did you know making a site mobile warm and friendly? I’m trying to find a style or plug-in that could possibly clear up this condition. Please share if you have any suggestions. Quick inquiry that’s totally away issue. My site appears odd when browsing. If you talking about html site – try to apply bootstrap grid to it. It has default responsive styles. My brother recommended I might like this web site. He used to be entirely right. This post truly made my day. You cann’t imagine just how a lot time I had spent for this information! Thank you! above feature was added only in 1.9 , any one know how Magento 1.6 old version stop this ? Magento 1.6 does not have this protection and should work normally in iframe.